You have said, "Yes, I'll marry you!" Now what? Finalize a date, select a site and call me! I will craft a truly unique, special ceremony, just the way you imagine it. By calling me, you get not only an ordained, seminary-trained clergy, but also an experienced event planner who listens to your ideas and wishes and will help you to have a Perfect Wedding. For ten years, I was the New York State Director of the National Association of Certified Wedding Consultants, training others how to build their own wedding planning businesses. I bring many years of expertise to your beautiful day. When we have our initial consultation, we will discuss not only the ceremony, but many other details of your perfect wedding. Your ceremony will be exactly as you want it. Religious, spiritual, earth-centered, non-religious, pagan, or a mixture of several elements the two of you want. Formal or informal. Indoors or out. You may hold a small wedding here at Gingerbread Manor in front of the gilded mirror in the formal parlor. Or stand under the arbor at the labyrinth for a breathtaking outdoor ceremony at Calm in the Chaos Spirit Center. Of course, I will marry you at any site you select. I will listen carefully to your plans, offer suggestions and help you to construct a Perfect Wedding day, just the way you want it. 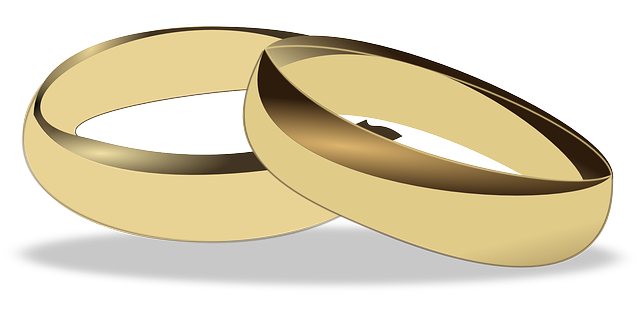 I will officiate for any two people of legal age, who demonstrate to me that they understand the depth of commitment that is required in marriage. Please download the Wedding Planner Sheet and Wedding Contract below, complete them and mail to me as soon as you and I have agreed on a wedding date. The fee for Wedding Consulting depends on the size and details of your wedding.